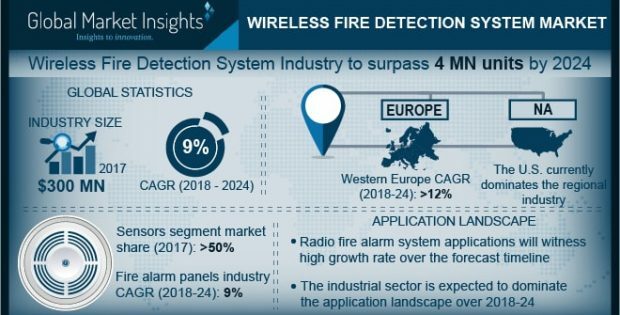 The global wireless fire detection system market is factored by trends such as reduction in cabling, swift installation, and minimal structural alterations making the solution viable for retrofit applications, particularly in schools, offices or industrial applications, where downtime disruption is not feasible. The cost and time associated with the installation of wireless fire system are significantly low since there are no cabling requirements. The growing demand for radio fire alarm systems can be attributed to their ease-of-installation, which serves as an appealing feature for most system installers. 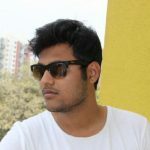 The wireless fire detection system market can also be integrated into radio loop modules with existing addressable wired systems, making the solution lucrative for hybrid and retrofit applications.